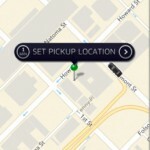 Fans of the Uber ride-sharing service should definitely be pleased with the latest update to its official iPhone app. Users in the United States, France, Germany, Italy, and the Netherlands can now use PayPal as a payment option. To enter in your PayPal credentials, go to Payment in the Account menu, and then select Add Payment. After everything is entered, PayPal can be easily used to pay for a trip. 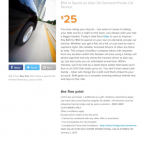 And as a big incentive to try out the new payment option, Uber is offering $15 off one ride when you use PayPal. The offer is good from now until Friday, Nov. 29. 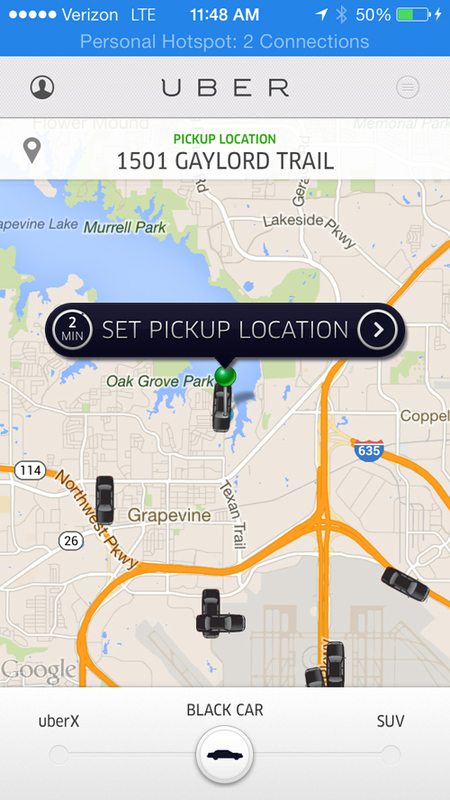 Unfortunately, uberTAXI rides aren’t eligible for the discount. 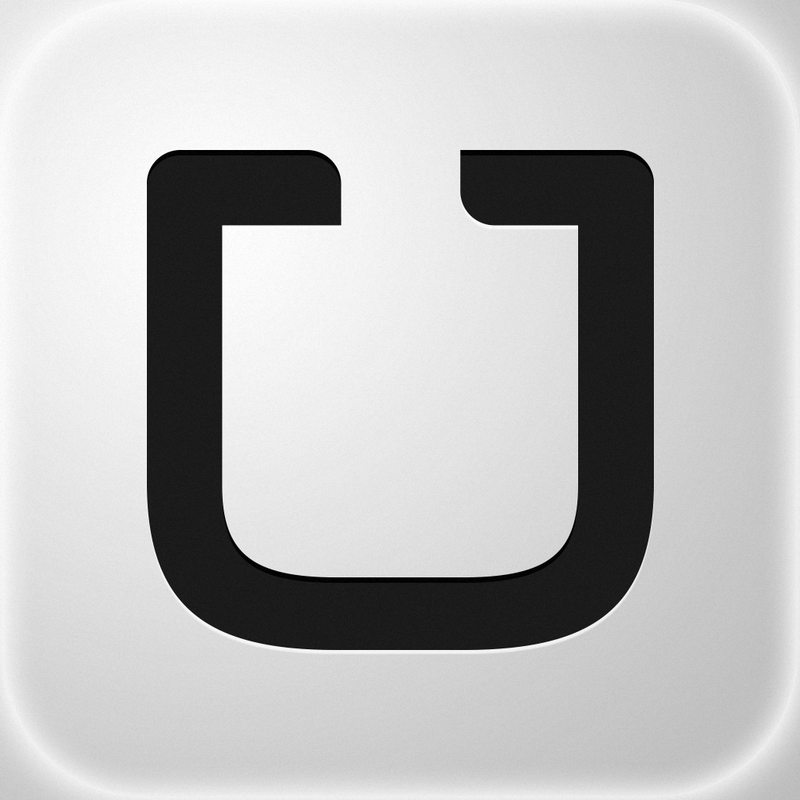 Designed for the iPhone, Uber can be downloaded now in the App Store for free. I’m really pleased to see the new payment option. I relied exclusively on Uber during a recent business trip to Chicago, and couldn’t be any more pleased with the service. The drivers were courteous and efficient, and it felt nice getting to bypass the awful taxi lines. For other app news, see: Mos Speedrun Updated To Add 4-Inch Screen Support, Refreshed Graphics And More, Yahoo Adds Message Swiping To Its Refreshed Yahoo Mail iOS App, and LoryStripes Photo-Editing App Goes Universal With Native iPad Support.